STOCKHOLM — Clothing retailer H&M Hennes & Mauritz AB is looking to Ethiopia as a new low-cost country in which it will produce clothing as it races to keep shelves stocked at a growing number of stores around the globe. The Swedish clothing retailer relies heavily on Bangladesh for clothes production, and a move to Africa would expand its sourcing footprint but not replace its commitment to production in Asia. 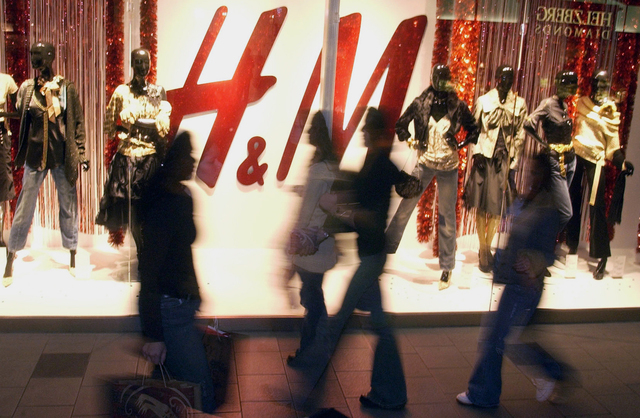 One supplier says H&M is looking to source one million garments a month from Ethiopia. A spokeswoman said the fashion company has placed test orders with Ethiopian suppliers and says large-scale production can begin as early as this fall. H&M is adding stores in a number of markets, a move needed to help offset stagnant same-store sales in some regions.